This is Sixth T20 World Cup where 16 cricket teams from all over the world will fight to take the world cup for the shortest format of the game. This world cup will be hosted by India and top 8 teams will get the chance to participate after qualification. Here is a complete list of all the venues where the game will be played. 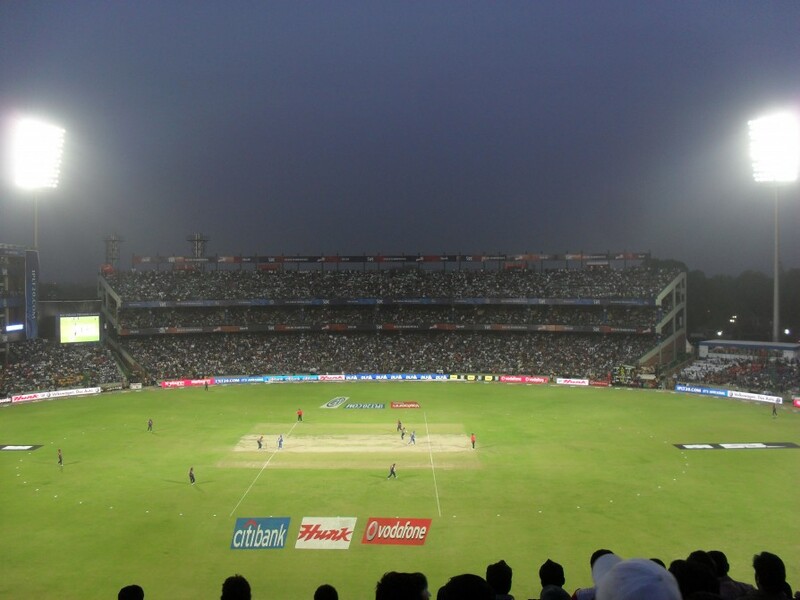 Eden Gardens is one of the best cricket stadium in Indian subcontinent located in ,West Bengal. 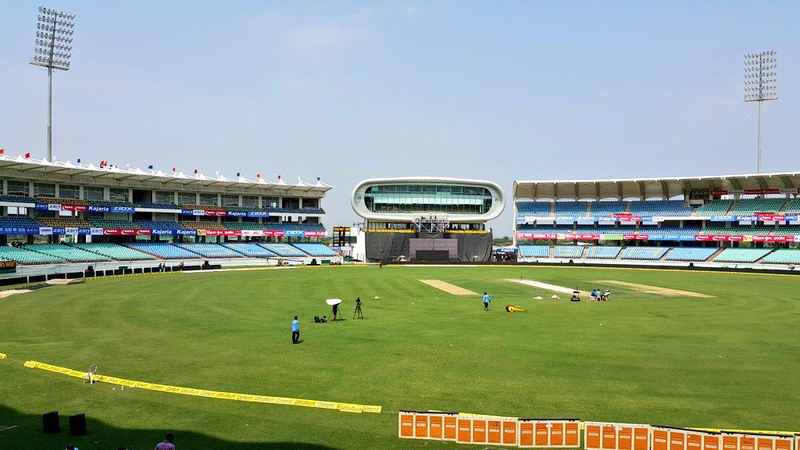 Stadium is operated by Bengal cricket stadium and was established in 1864. The stadium has a capacity of 90,000 audience. Feroz Shah Kotla is one of the best cricket stadium in Indian subcontinent located in Delhi. 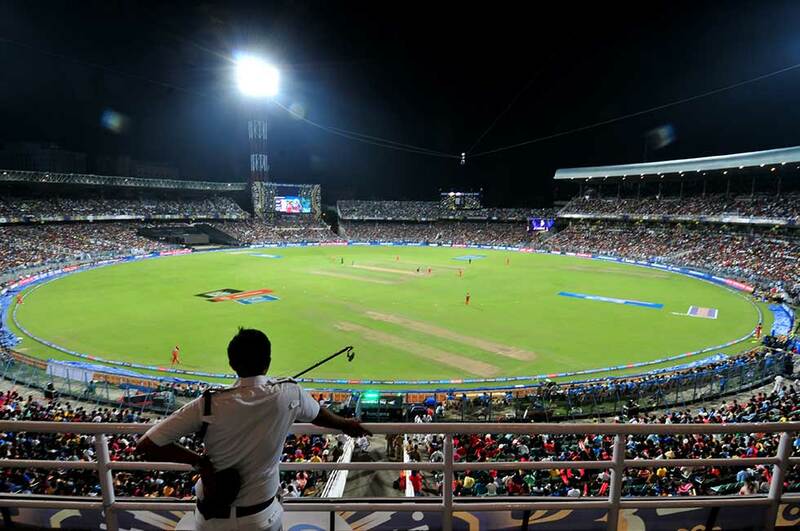 Stadium is operated by Delhi cricket association and was established in 1883. The stadium has a capacity of 55,000 audience. 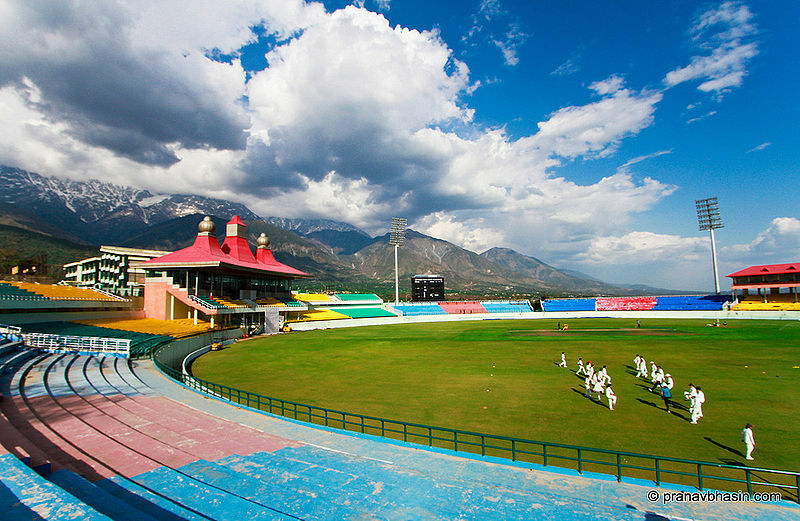 HPCA Stadium is one of the best cricket stadium in Indian subcontinent located in Dharamshala, Himachal Pradesh. Stadium is operated by Himachal Pradesh cricket association and was established in 2003. The stadium has a capacity of 25,000 audience. 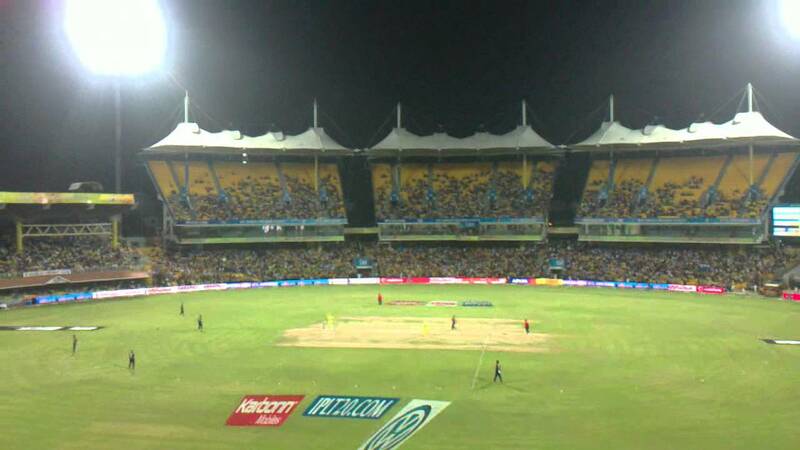 MA Chidambaram Stadium is one of the best cricket stadium in Indian subcontinent located in Chennai, Tamil Nadu. Stadium was created by Chennai/Hopkins Architects in 1916. The stadium has a capacity of 55,000 audience. 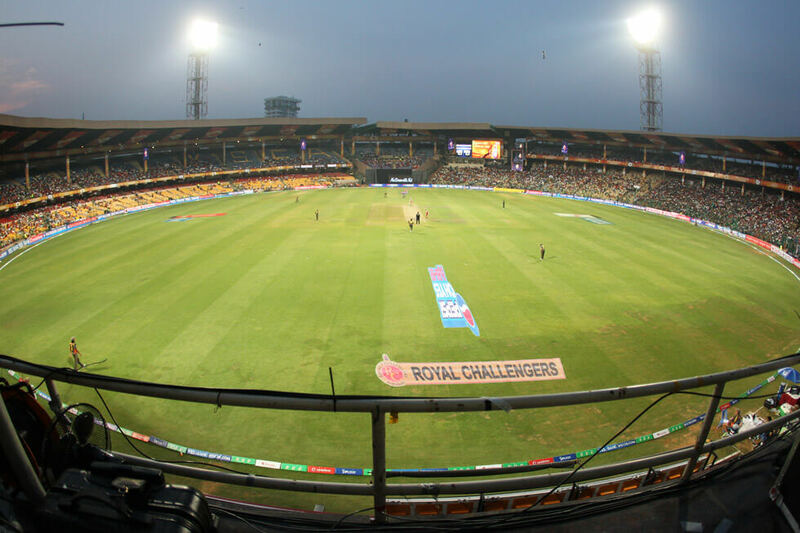 M. Chinnaswamy Stadium is one of the best cricket stadium in Indian subcontinent located in Bangalore, Karnataka. Stadium was founded in 1969. The stadium has a capacity of 40,000 audience. 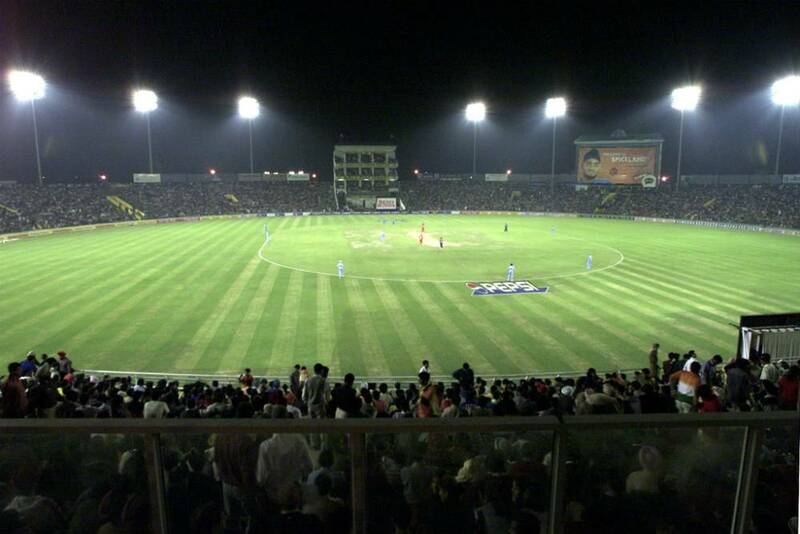 Punjab Cricket Association Stadium is one of the best cricket stadium in Indian subcontinent located in Chandigarh, Punjab. Stadium was founded in 1993. The stadium has a capacity of 28,000 audience. Vidarbha Cricket Association Stadium is one of the best cricket stadium in Indian subcontinent located in Nagpur, Maharashtra. Stadium was founded in 2008. The stadium has a capacity of 45,000 audience. 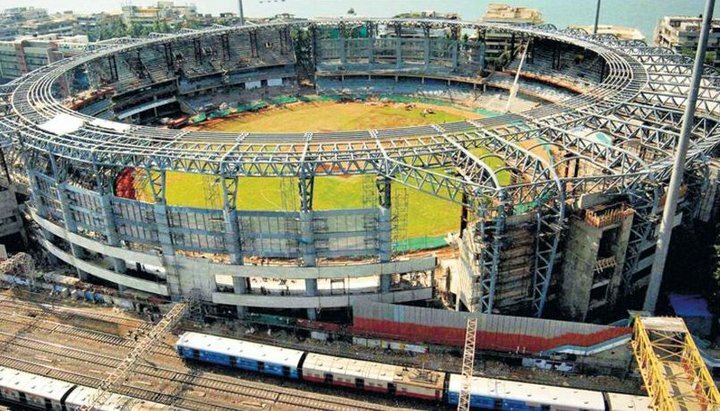 VWankhede Stadium is one of the best cricket stadium in Indian subcontinent located in Mumbai, Maharashtra. Stadium was founded in 1974. The stadium has a capacity of around 45,000 audience.